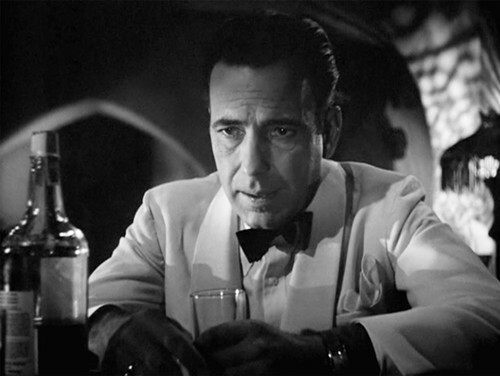 • Casablanca, the Michael Curtiz classic. • Cat People, the Val Lewton chiller. • Kill Bill: Vol. 2 , the second installment of Quentin Tarantino's grindhouse epic. • Our Hospitality, Buster Keaton's take on the Hatfield-McCoy legend. • The Talent Given Us, Andrew Wagner's homemade comedy. • Swing Time, "One of the best of the Astaire-Rogers musicals," according to Don Druker. • Small Soldiers, Joe Dante's consumerist satire.